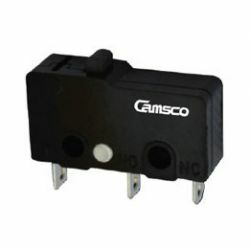 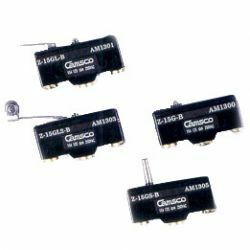 CAMSCO is a professional manufacturer and supplier of micro switch limit switch and mini limit switches in Taiwan. 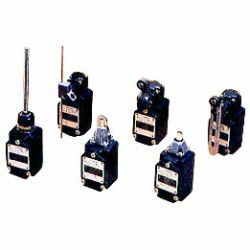 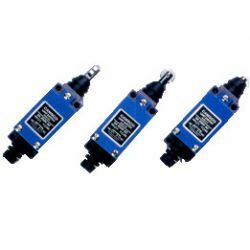 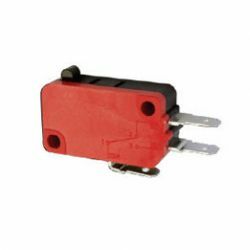 Our micro switch limit switch, mini limit switches are sold throughout the world. 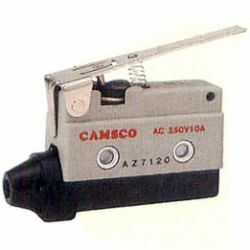 Welcome to contact with us directly for further information.